As a Kanaka (Native Hawaiian) geographer, I have long been fascinated by the notion of “a Hawaiian sense of place.” I have seen this phrase employed at airports, development project sites, and institutions of higher learning in Hawaiʻi as a marketing strategy to entice visitors, potential homeowners, and students seeking a unique Hawaiian experience. Yet, as a Kanaka growing up in ka pae ʻāina Hawaiʻi (the Hawaiian archipelago) my understanding of this concept is not tied to material gain; rather, it is a form of environmental kinship in which the Kanaka is genealogically and spiritually linked to the ʻāina (the land; that which feeds). To reduce Kanaka geographical practices to a singular “Hawaiian sense of place” is impractical and impossible. As Kānaka, each of us have our own intimate connections to our one hānau (sands of our births) and the final resting places of our kūpuna (ancestors). 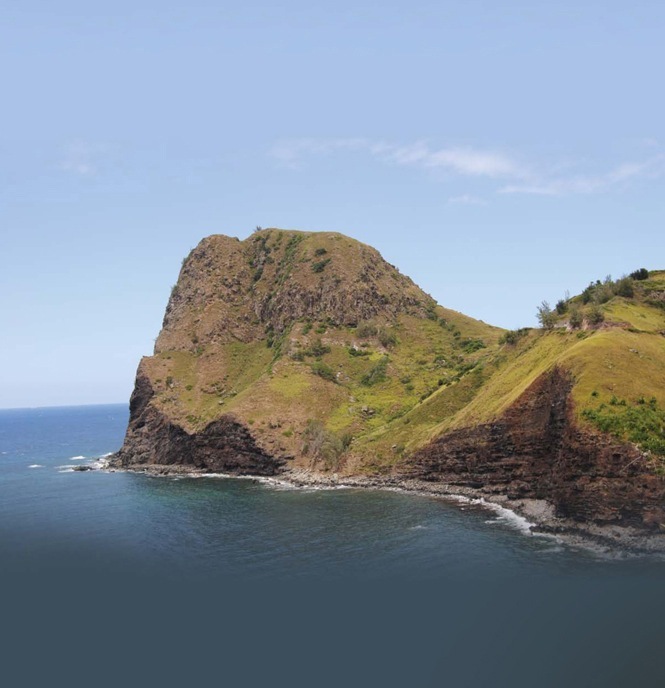 Our senses of place vary from ʻohana (family) to ʻohana and from place to place. Thus, I make no assertions as a complete guide to all Kanaka understandings of place and geography; rather, I offer my manaʻo ( thoughts) as a way of addressing some of the major themes of Kanaka geography for anyone seeking to better understand Kanaka relationships to place. Katrina-Ann R. Kapāʻanaokalāokeola Nākoa Oliveira is a Native Hawaiian scholar. She was born on the island of Oʻahu and raised on the islands of Maui and Oʻahu. She is an Associate Professor of Hawaiian and the Director of Kawaihuelani Center for Hawaiian Language within Hawaiʻinuiākea School of Hawaiian Knowledge at the University of Hawaiʻi at Mānoa. She earned dual Bachelor’s degrees in Hawaiian Language and Hawaiian Studies as well as a Master’s and a PhD in geography.